No. 253 | EDIT Spotlight: Psyche AW15. Psyche have some amazing wardrobe staples in their latest collection, and some interesting prints and designs I’ve being awaiting to arrive in the stores. 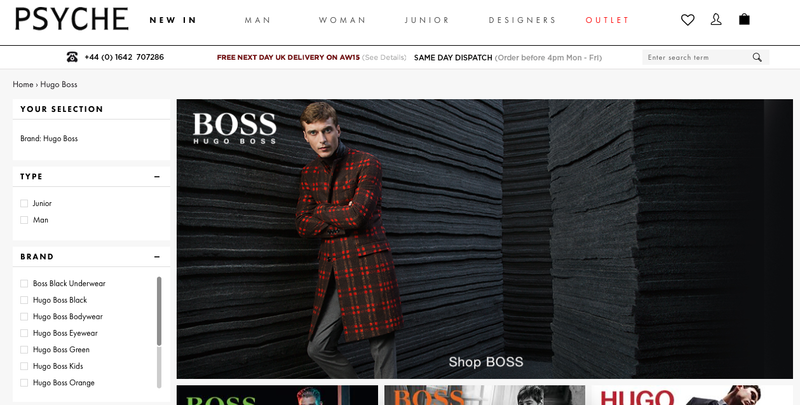 I’ve noticed a certain like for tartan this year in the stores for winter, and tartan the perfect winter print. 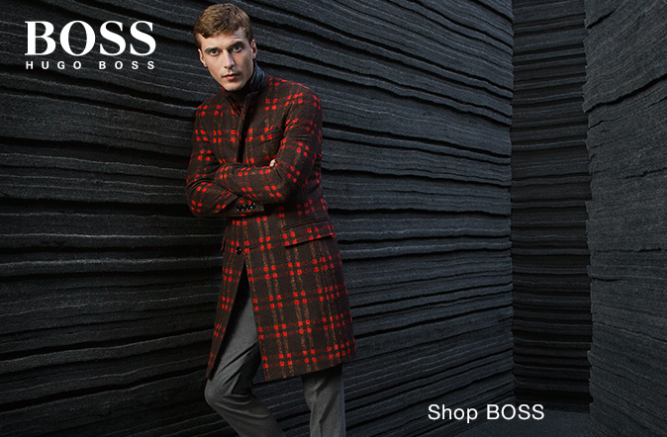 I’m loving this Fred Perry Tartan Scarf that would go perfect with this Hugo Boss Black Mac Jacket. I’m a lover of black clothing but then I like to jazz it up a little with colourful outfit staples such as scarf’s or jumpers. When browsing through their new collection, I also stumbled across this Leather Black Hugo Boss Rucksack. It’s right up my street with the use of different materials that complement each other, spacious compartments and comfortable padded straps. Perfect outfit for university this winter. If you’re interested in the Psyche AW collection and fancy winning a £150 voucher for yourself to spend on anything you like in Psyche, head over to The Everyday Man (starting Nov 1st) and Buckets & Spades (starting Oct 15th) to enter there competition. If you’re not in it you won’t win it I always say. Head over now! Psyche have a phenomenal amount of stock for their AW collection so head over now and check out what they have. For more information, click here. What do you like wearing in Autumn? Anything you like to bring out your wardrobe? Previous Post No. 251 | Coming Soon To Jo Malone. Next Post No. 254 | Spectre.